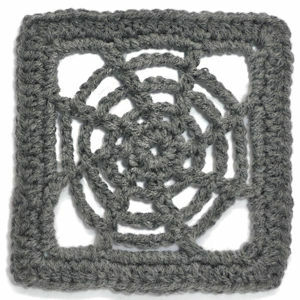 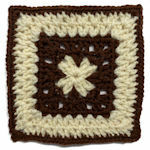 October Square -- $1.99 A Crochet pattern from Julie A Bolduc. 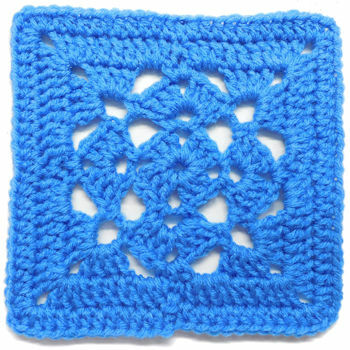 This granny square is fun and easy to make. 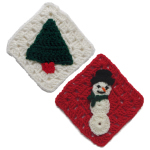 The popcorn stitches represent pumpkins and are made with 6 treble crochets in one stitch instead of the traditional 4 or 5 dc.